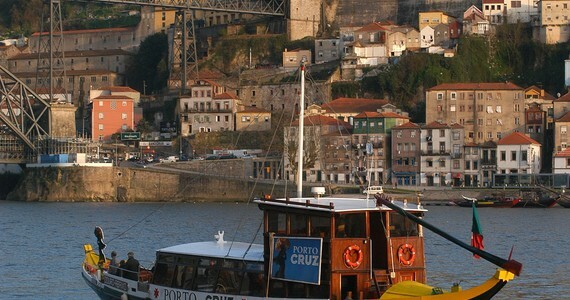 There are direct flights from London Gatwick (Easyjet and TAP Portugal), London Stansted (Ryanair) and Liverpool (Ryanair) from the UK to Porto airport. Grape Escapes is ATOL registered, number 10831 and we would be happy to book your flights at cost, however a booking fee of £25 per person applies. Please free to use the competitive car hire search engine on our web site for vehicle rental prices.